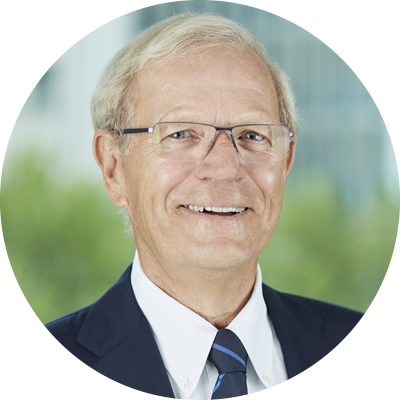 Martin Griffith is the chair of Unimutual Ltd, an Australian discretionary mutual that specialises in providing a cost-effective alternative to insurance for universities, research institutes and university colleges. Previously Director and Chairman of ANZU Mutual from 1989. Executive Director – Finance and Resources, the University of Western Australia until retirement in July 2003. Executive financial management experience in educational and health sectors. Director of several private companies.